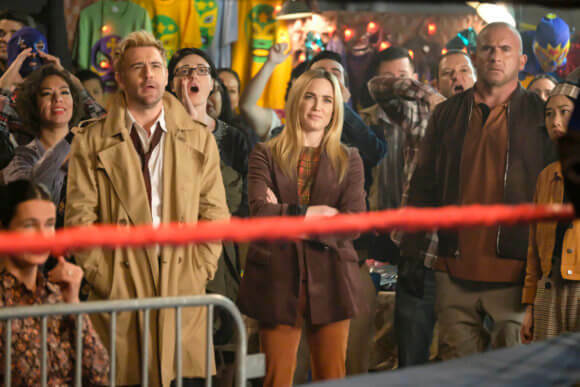 Legends of Tomorrow Season 4 Episode 9 Preview: "Lucha De Apuestas"
After a really long extended midseason break – season four episode eight aired on December 10, 2018 – Legends of Tomorrow returns to The CW’s lineup with episode nine on April 1, 2019 at 8pm ET/PT. 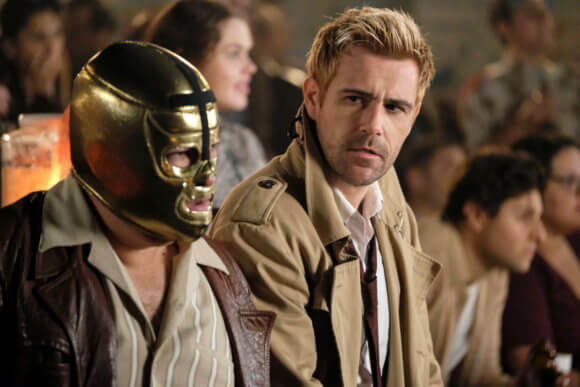 The midseason premiere titled “Lucha De Apuestas” was directed by Andrew Kasch from a script by Keto Shimizu and Tyron B. Carter. 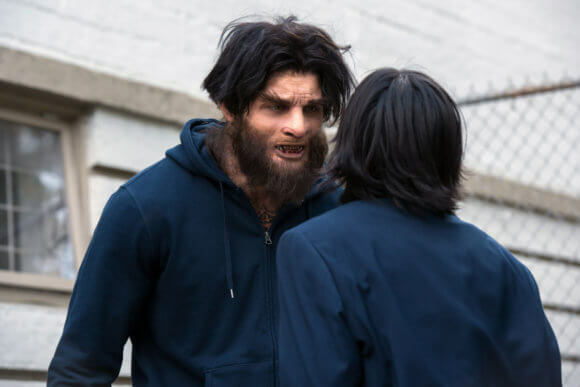 The CW has released new photos from the episode along with an extended trailer showcasing scenes from the series’ second half of season four. 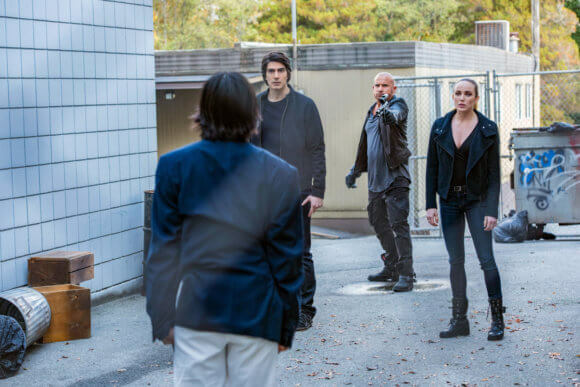 Season four cast members include Caity Lotz as Sara, Brandon Routh as Ray, Nick Zano as Nate, Dominic Purcell as Rory, and Maisie Richardson-Sellers as Charlie. 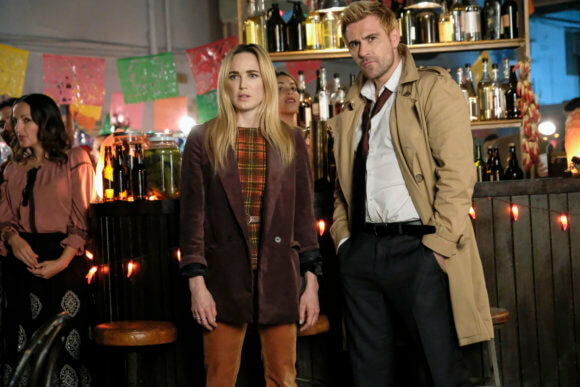 The cast also includes Tala Ashe as Zari, Matt Ryan as Constantine, Jes Macallan as Ava Sharpe, Courtney Ford as Nora Darhk, and Ramona Young as Mona. The “Lucha De Apuestas” Plot – BELIEVE IT OR NOT — When the Legends hear that Mona (Roman Young) has let a fugitive go, they must head to 1961 Mexico City to clean up her mess. Mona tries to convince the Legends and the Bureau that the people responsible for releasing the fugitive were some mysterious Men in Black and not her. With no evidence to back up her theory, the Legends must decide if they should trust her and go against the Bureau. 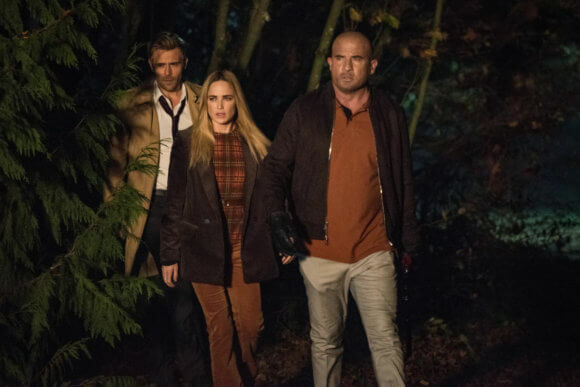 Meanwhile, Nate (Nick Zano) and Zari (Tala Ashe) go on a recon mission to find out what Hank (guest star Tom Wilson) might be hiding from everyone.